Grey is a color that offers an obvious level of subtlety and a subtle level of obvious class. Does it remind you of intelligence? Or does it give off a more cool, foggy morning on the lake? 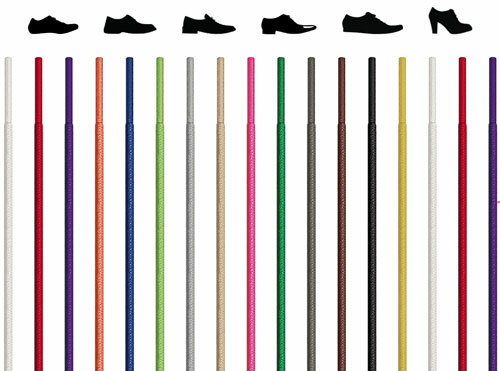 Or maybe you like its versatility, able to slide into any pair of shoes, and then strut into any setting, whether so formal that people introduce themselves as socialites, or so casual that your shoes would be off if they didn't look so good with your brand-new light or dark grey shoelaces. Because shoes just look greater grayer. 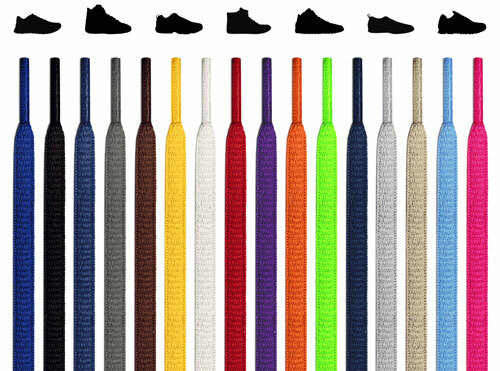 Of course the laces that came with your shoes became frayed, or faded, or are too long or too short, or aren't the right color, or don't have the right features, or always come untied. 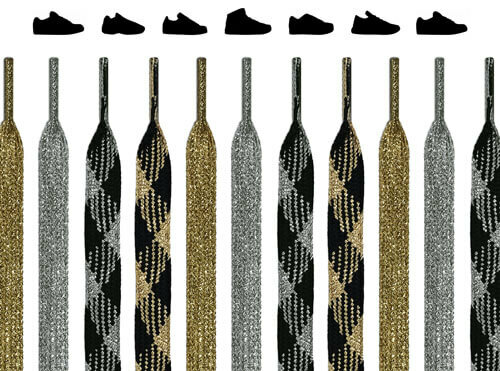 Welcome: your lace-up troubles are over. 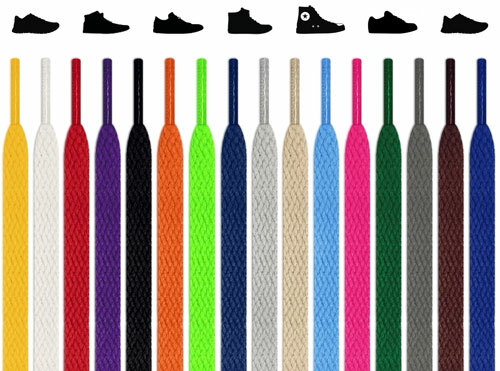 We have every type of shoelace for every type of shoe in every length and width, and everything features a craftsmanship that prevents fading, damage, or untying. 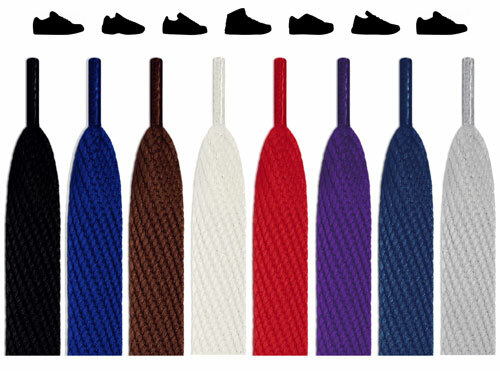 Basically, when it comes to replacing laces, use your grey matter, go with FeetUnique. 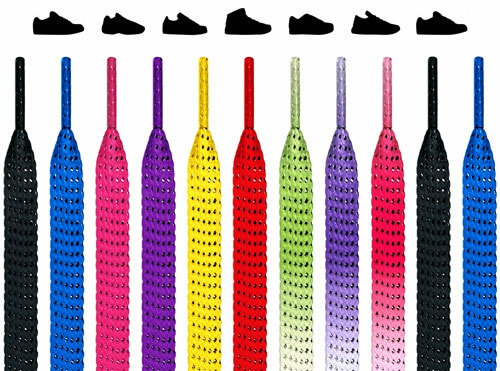 Well, as long as they have a place for shoelaces, although our light and dark grey shoelaces are so sharp, you could tie them around some slip-on shoes and they'll still look stylin'. And listen, if you have Velcro shoes, more power to you. But for everyone else, we have your feet securely covered. 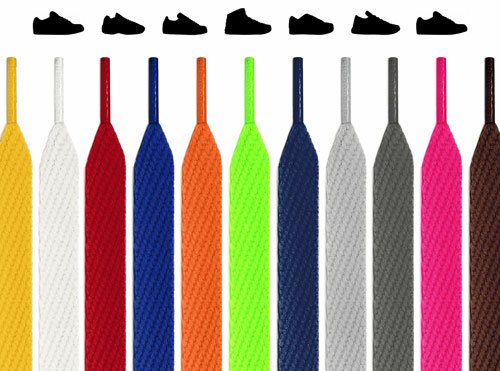 Find dark and light grey shoelaces for sneakers, running shoes, boat shoes, loafers, formal footwear, skate shoes, lifestyle shoes, or whatever gets you from A to B to Z and beyond. 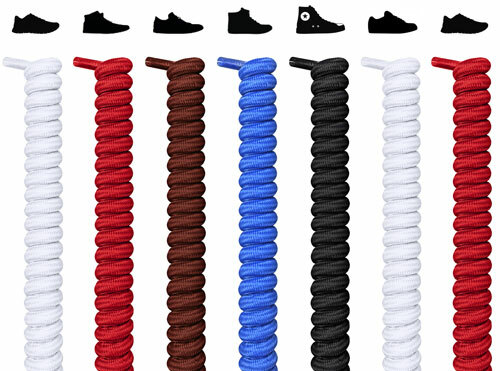 We outdo ourselves so that your dark or light grey shoelaces won't come undone. 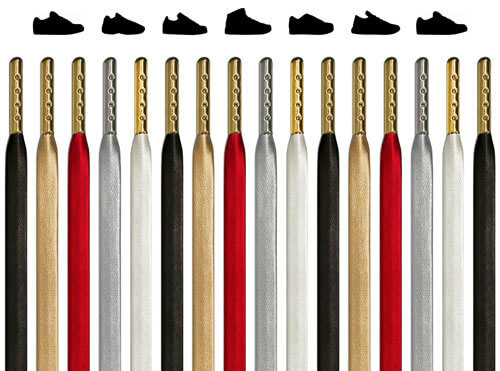 Enjoy an unrivaled quality that ensures an everlasting durability, a longevity we're so confident about, you can return your laces any time, even ten years after your purchase, for a full refund (because they will outlast your shoes.) 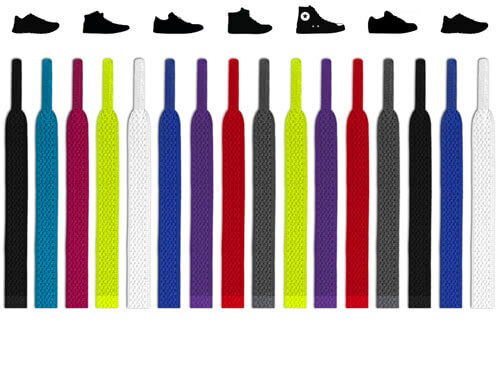 And their friction and state-of-the-art dye and design means they'll never fade or come untied. If the word "dye" in the previous section made you raise an eco-friendly eyebrow, we're with you! 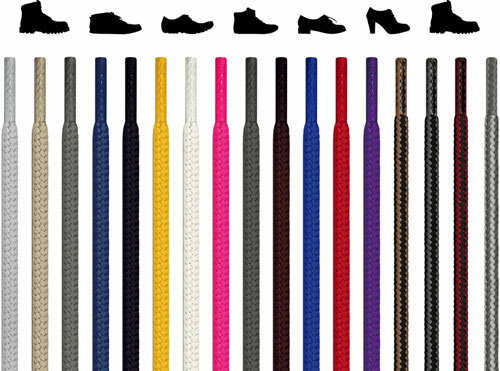 Rest assured, you can sleep soundly after your purchase, and we can sleep soundly after the sale: all of our shoelaces, not just the grey variety, undergo STANDARD 100 testing by OEKO-TEX®, certifying that they were made in the most earth-healthy way possible. Learn more here!